We're back with round 2 of our release in review! First we have the announcement of the $15 gift certificate! Using random.org... Jenny Lazlo is our comment winner! Jenny, you have a $15 gift certificate to use towards PMS! Remember we said today we would review some of the new images released. First we have Foo. I cant wait to use him on a card to send to someone when things just arent quite understandable. He just cracks me up! He also comes with a sentiment, Later Sk8ter. As you can see, it's very easy to just use a portion of the sentiment. And we have new fairies!!! First we have released Will from the Will to Daydream kit as a single! 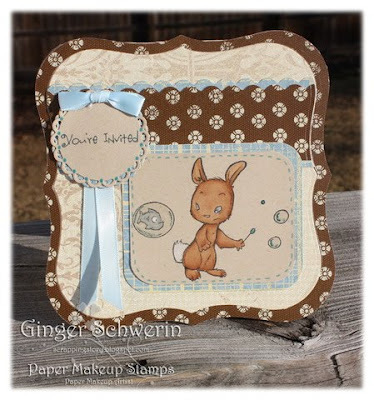 So if you missed him in the card kit last year, now you can own him just in time for spring!!! 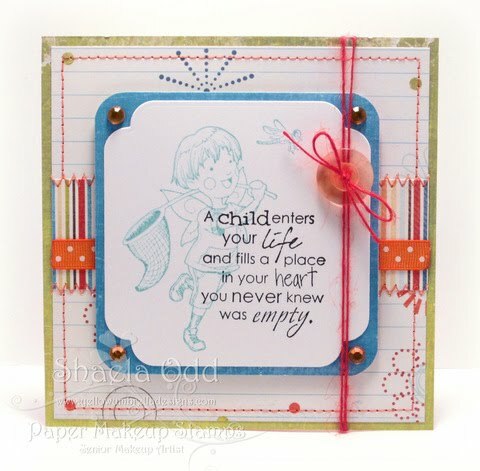 The card below also uses one of our new word arts, which we released many of this time around! 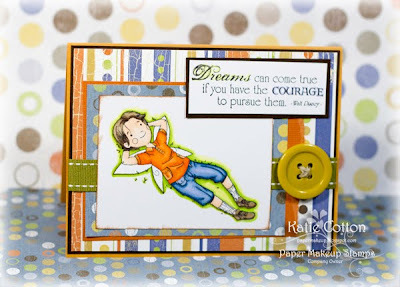 And see, you don't just have to be a colorer to love these image stamps! 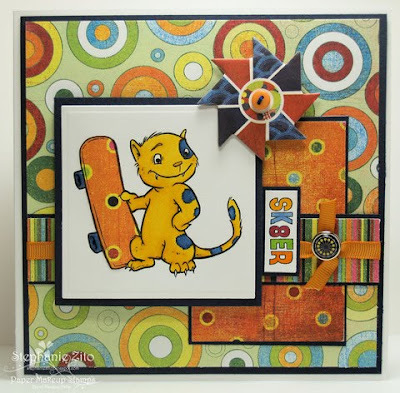 Look how neat he looks with a wordart stamped on top! ANd there is MORE! If you want to check out all the new releases... you can see them all HERE. Check back in tomorrow for a very SPECIAL post! They are all so fab! I love the rabbit the best!